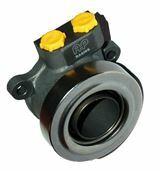 AP Racing has been a world leader in the design and manufacture of competition clutches and accessories for many years. 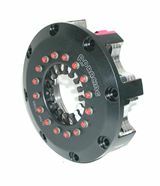 Our range of AP Racing clutches and accessories come in a range of spline sizes and include sintered or cerametallic clutches. These styles refer to the type of driven plate used in the clutch to suit your requirements.